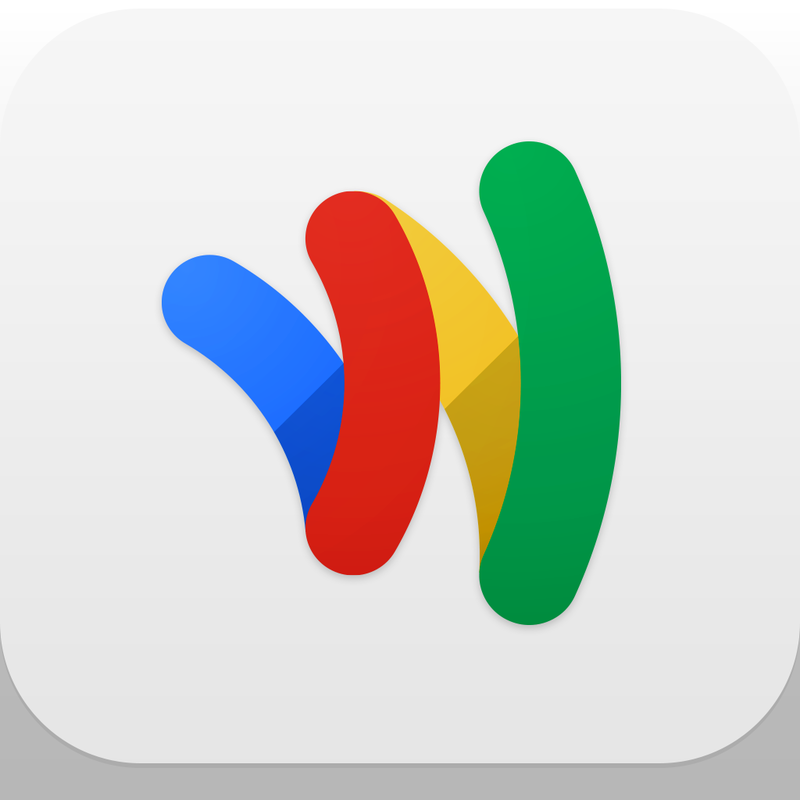 Google Wallet has just received its first update in two months. And version 2.0.13611 focuses on loyalty cards. 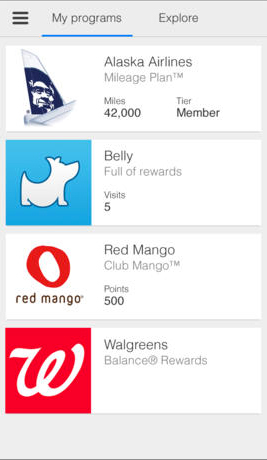 First up, users can add their loyalty program information into the app even faster. Simply scan the card and the information will now auto-populate. That’s much easier than having to enter each field in by hand. The app will now also offer notifications when a user is near a merchant with a saved loyalty program. Finally, the update also offers the usual amount of performance improvements. 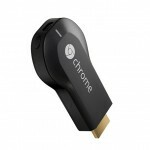 Designed for the iPhone/iPod touch, Google Wallet can be downloaded now in the App Store for free. Before the most recent update, version 2.0.12117 arrived in December. That brought the ability to add credit or debit card information into the app by just taking a photo of the plastic. Launching in 2013, the app allows consumers to send money to anyone with an email address and leave their plastic cards at home. With an eye on security, the app comes with a PIN and 24/7 fraud monitoring. For other app news today, see: Stellar Wars Gets A Huge Content Update, Goes Free For The First Time Ever, Wayward Souls, Mage Gauntlet's Anticipated Sequel, Could Launch This Month, and King Casts Romantic Spell On Bubble Witch Saga For Valentine's Day.